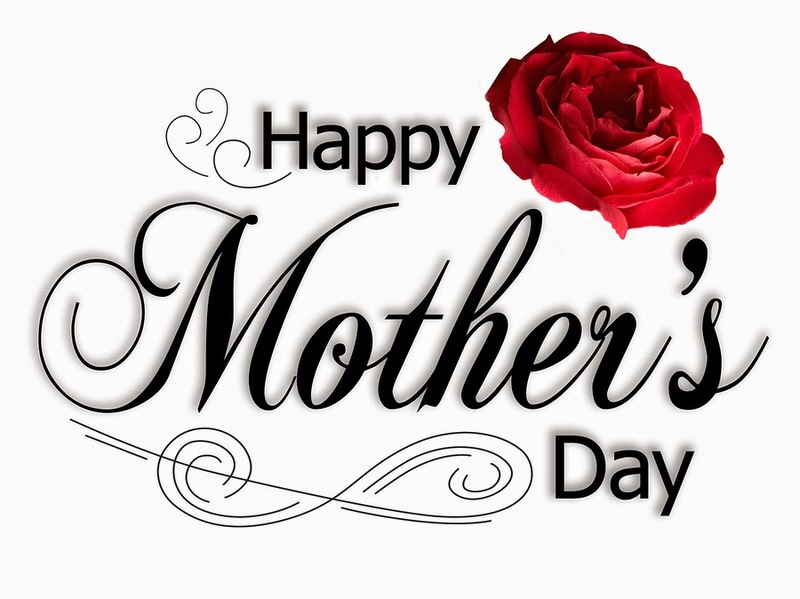 Note: The following is a basic teaching outline for a Mother’s Day message. I hope the blog’s readers find it helpful. Anna M. Jarvis (1864-1948) first suggested the national observance of an annual day honoring all mothers because she had loved her own mother so dearly. At a memorial service for her mother on May 10, 1908, Miss Jarvis gave a carnation (her mother’s favorite flower) to each person who attended. Within the next few years, the idea of a day to honor mothers gained popularity, and Mother’s Day was observed in a number of large cities in the U.S. But I can think of no better way to honor the mothers in our midst than to show how motherhood at its best reveals the character and love of God. This is why a loving mother is sometimes used in the Bible as a metaphor to describe God’s love for us. And today I would like to take a look at a few passages where this may be seen. But before we look at the first passage, I want to qualify what I am trying to say. I am not saying that we should refer to God by the title Mother. We should always and only refer to Him as Father and in masculine terms, which is the consistent testimony of Scripture. However, as I have said already, Scripture does use the analogy of a mother’s love to picture the love of God in several places, so it is appropriate that we learn from this. So, with this caveat in place, let’s consider first Isaiah 66:10-13. In this passage God likens Jerusalem to a mother, and I suspect this is where Paul may have gotten the idea when he referred in Galatians 4:26 to the heavenly Jerusalem as “the mother of us all.” However, notice as you read the passage that it isn’t until verse 13 that we see that it is really God who will comfort His people as a mother comforts her children. 1) Like a mother God provides for us – This is seen in the repeated description of the way that the mother nurtures her child (vss. 11-12a, “feed and be satisfied” – “drink” – “feed”). 2) Like a mother God protects us – This is seen in the way that the mother is described as carrying her child on her side (vs.12b, “on her sides you shall be carried” ). Just as a child is kept safe by his mother carrying him, so we are gently carried along by the Lord. 3) Like a mother God delights in us – This can be seen in the reference to the way the mother gently and joyfully bounces her child on her knees (vs.12c, “dandled on her knees”). The Hebrew word translated dandled [shaa] actually means “delight in,” but the English word dandle is probably a good translation and means “to move (as a baby) up and down in one’s arms or on one’s knee in affectionate play” (Merriam Webster Online Dictionary). The picture us one of joyfulness, gentleness, and caring. What a marvelous analogy the Lord uses to help us to see His affection for us as His children! But there is more. NKJ Psalm 131:1-3 LORD, my heart is not haughty, nor my eyes lofty. Neither do I concern myself with great matters, nor with things too profound for me. 2 Surely I have calmed and quieted my soul, like a weaned child with his mother; like a weaned child is my soul within me. 3 O Israel, hope in the LORD from this time forth and forever. Observe in verse 2 how David describes his relationship with God as being “like a weaned child with his mother.” He communicates a childlike trust in the Lord that doesn’t need to have all the answers to every difficult question because it relies completely on the care and love of God. We can trust in God without question, just as a small child trusts his mother. This kind of faith trusts fully in God’s promise that He will never leave us or forsake us (Heb. 13:5). And this leads to the next passage. NKJ Isaiah 49:14-15 But Zion said, “The LORD has forsaken me, and my Lord has forgotten me.” 15 Can a woman forget her nursing child, and not have compassion on the son of her womb? Surely they may forget, yet I will not forget you. Just as a mother remembers her nursing child, so God will always remember us. And He doesn’t just remember us, but He remembers us with compassion toward us in His heart, just as a mother is moved by compassion to feed her crying child. Most of us would probably find it very hard to imagine how a mother could ever forget or fail to be compassionate toward her child. But we should find it even more difficult to believe that God could ever forget us! But what if – as the LORD says in verse 15 – a mother should forget her child? What if that has happened to some of us? What if some of us have not had such a good mother and therefore struggle to grasp the kind of love being described here? For example, some of us may have been abused or abandoned by our mothers. Well, this leads to another passage I would like to bring to your attention. NKJ Psalm 27:7-10 Hear, O LORD, when I cry with my voice! Have mercy also upon me, and answer me. 8 When You said, “Seek My face,” my heart said to You, “Your face, LORD, I will seek.” 9 Do not hide Your face from me; do not turn Your servant away in anger; you have been my help; do not leave me nor forsake me, O God of my salvation. 10 When my father and my mother forsake me, then the LORD will take care of me [ESV, “take me in”]. Here David contemplates the possibility that even his own father and mother may abandon him, but he knows that God will never forget His children! God will take us in and take care of us even if our parents abandon us. He will be to us all that a mother or father should be – and so much more! This year I definitely want all of you to honor your mother. As the Fifth Commandment says, “Honor your father and your mother” (Exodus 20:12a). But even more important than that, I encourage you to take time to praise God and thank Him for the way in which godly motherhood pictures His tender love and care for us. And, of course, this is what any godly mother would want you to do as well! Don’t forget Matthew 23:37/Luke 13:34! Thanks for the input, Marie! I was sticking to passages referring to human mothers, but you are right that this one also contains the idea of motherhood. Hey, this is off-topic, but when did you graduate from Columbia Bible College? My pastor, Jim Savastio, graduated from there (mid-80s, I think)! I think I gradutated in ’90, but it may have been ’91. I didn’t know Jim, but I think he and I may have emailed one another in the past couple of years. I think we both share an admiration for Dr. Richard Belcher.